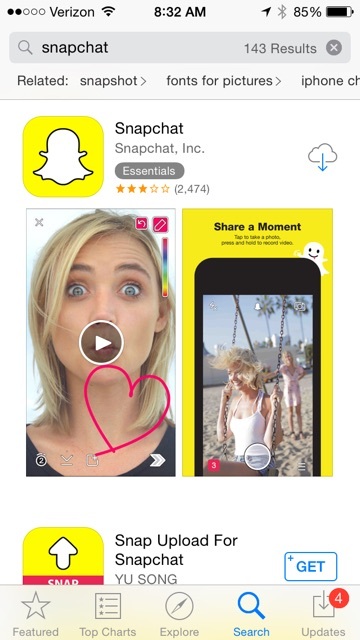 Snapchat quickly earned a reputation in the social media world since its launch. So odds are you’ve heard of this social network, but many people are still confused by it. We could go into a long explanation, but that’s not really what Snapchat is all about. It’s simple. It’s a mobile app that gives your friends a quick glimpse into your life through videos and pictures that only last several seconds and then “disappear.” It’s about real-time moments and experiences. It’s not about pretty photos or over-edited videos. And not about gaining ‘likes’ or ‘comments’ either. 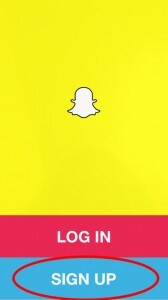 So, why should you use Snapchat? It focuses on videos and photos. You have a lot of photo-ops on the farm and people are eager to get a glimpse into your every day life. It’s mobile first. You most likely have your phone on you at all times which is good news considering it’s all in the app. No desktop required. It’s a young crowd, but not just for the tweens. You’re hitting a crowd that’s eager and curious to learn more about their food and already sharing millions of food photos everyday. What a great opportunity to feed them the information. It doesn’t require a lot of time. No photo-editing or spending time drafting posts. It’s real-time so you’re not spending any extra time to put out content. 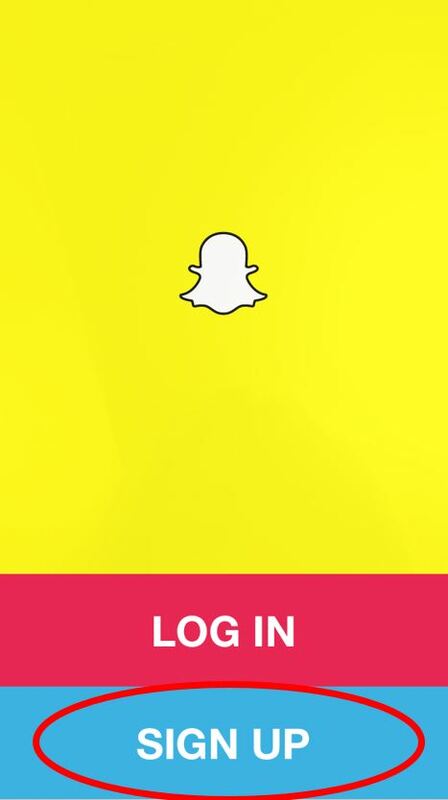 Snapchat is a mobile app so you’ll need to download via iPhone App Store, Android Google Play Store or Windows Phone Store depending on your phone. We’ll now start creating your new account. You’ll need to register with an email address and password. 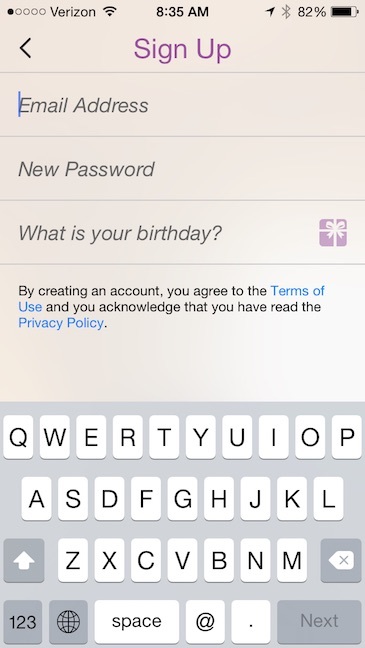 Snapchat will also ask for your birthday to verify age.